As many of you know, £1 from each of our supperclub ticket sales are contributed to charity and from January 2017 I am pleased to announce that we shall also be donating £1 from each of our cookery class bookings! Over the years, we have supported several amazing organisations who are working towards various worthy causes. Akshay Patra is a charity we have been supporting since 2014. Their aim? To end child hunger in India. Their solution? Providing free freshly cooked, nourishing school lunches to school children. Akshay Patra’s approach to the seemingly colossal aim is incredibly unique! Not only does delivering school lunches provide nourishment for hungry children but it works as a motivator for underprivileged children to attend school. School then leads to employment which then results in them exiting the poverty cycle. Simple yet clever. And it’s working very well for them. (Harvard Business school recently conducted an in depth case study on the sustainability of their programme.) To date they have served 2.2 billion school lunches to 1.6 million school children. 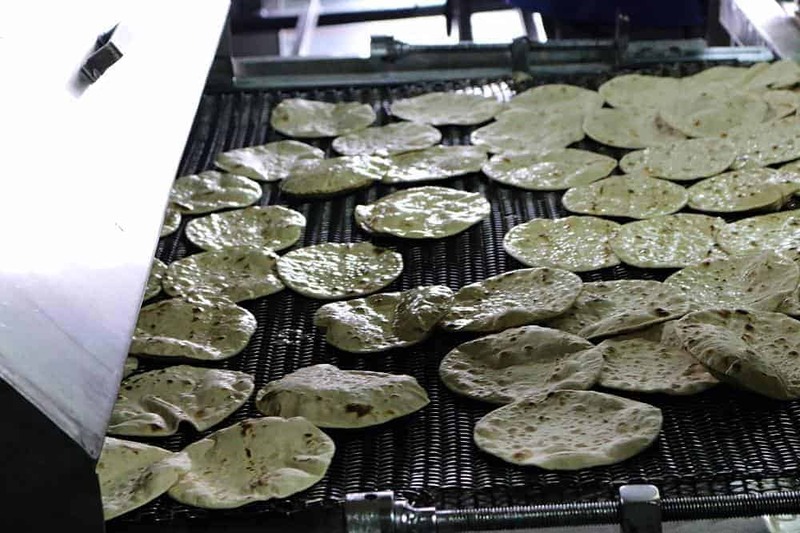 In January I was lucky enough to visit one of their centralised kitchens in Jaipur. 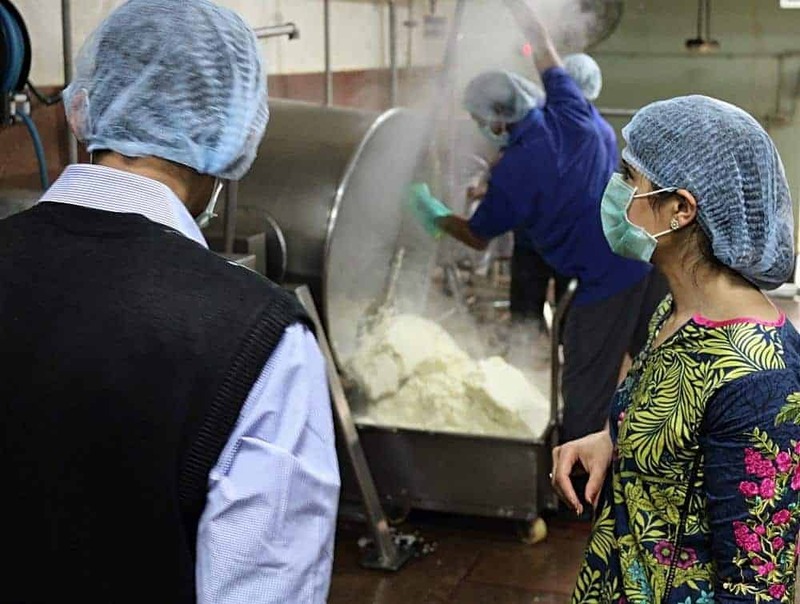 This kitchen provides food for thousands of school children every single day across the region and the scale at which food is produced there is astonishing. Check out photos from my visit below or see the full album here. A huge heartfelt thank you to all of you for your continued love and support at all of our events over the last 6 and a half years! You allow us to support amazing causes like this. As a wise man once said “We make a living by what we get but we make a life by what we give”. 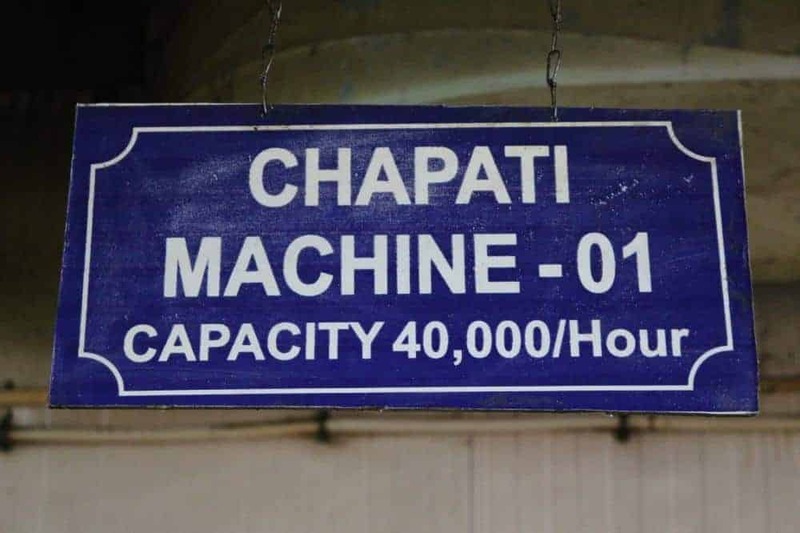 Chapati machine in full flow making 40,000 chapatis an hour. We need one of these bad boys. 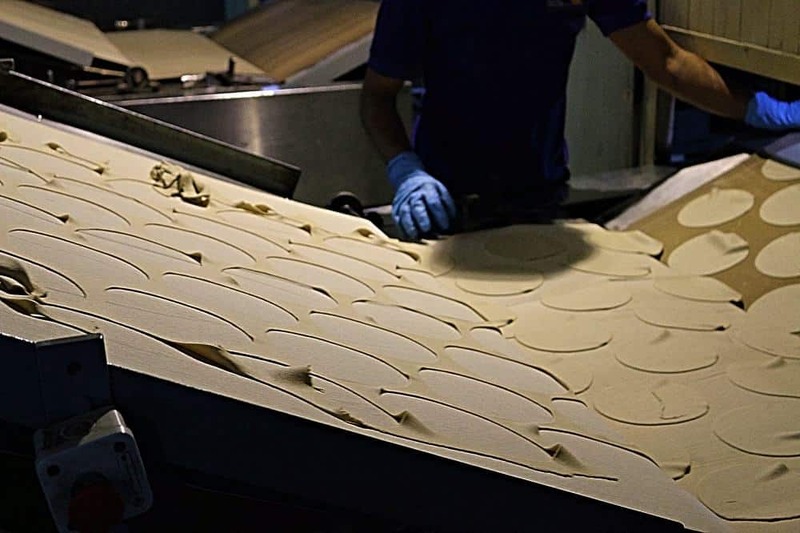 Oil is sprayed on each chapati before coming off the machine. 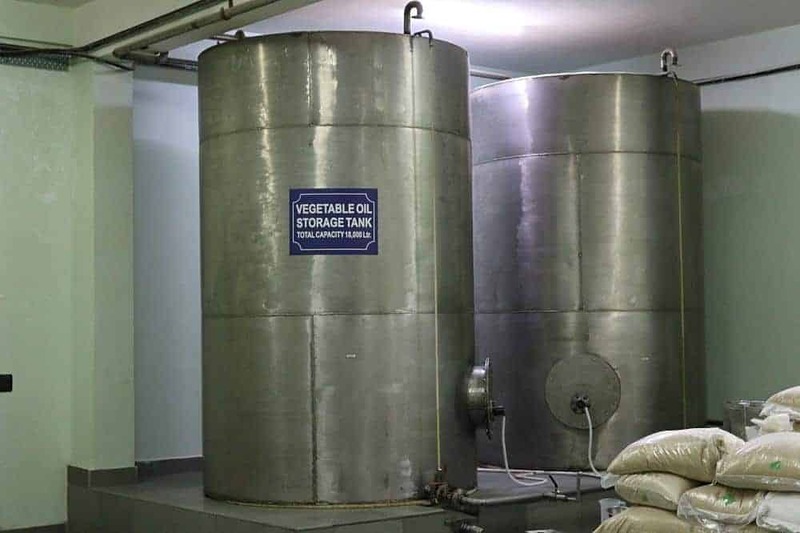 18,000 litres of vegetable oil stored in a tank. Copyright 2018 © Spice Club Hospitality Ltd. All rights reserved.